Medical technology, medical devices and medical equipment, innovative electro-medical, cutting-edge diagnostic and therapeutic devices, instruments and tools for innovation to allow Physicians performing diagnostic, therapeutic and surgical procedures in an increasingly less invasive, more accurate and safe, providing patients less pain and complications, better outcomes and also requires less time for recovery, hospitalization and convalescence. 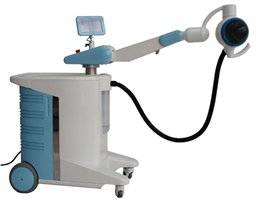 It is supported by both hardware and software technologies of the latest generation and can be used for various clinical applications. The expectations created by new technologies as well as by the new applications through already existing technologies in medicine, are very important, also for the list of possible benefits that can be drawn. It is essential to define the safety of these innovations and adequately evaluating the risk factors associated. Ultrasound for ablation and tissue destruction pathogens quickly, accurately and efficiently. No needs anesthesia, outpatient treatment. The “borderline” between the areas dedicated to diagnostic imaging and one reserved for the operating theater, surgical, with the development of new technologies tends to become increasingly blurred and overlapping. 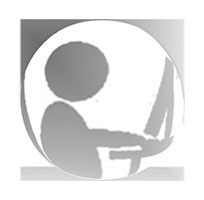 On this concept derives the new technology UROT. 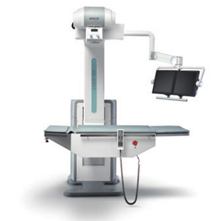 Advanced tool for hybrid operating rooms and hybrid surgery. ESWT | The extracorporeal shock wave therapy - non-invasive therapy to stimulate the activation of the natural biological processes of repair. medical device for a non-invasive treatment of Erectile Dysfunction (ED). 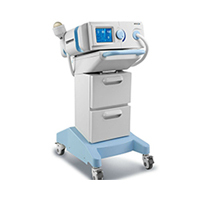 Used and refurbished medical equipment reviewed, updated and assistance. 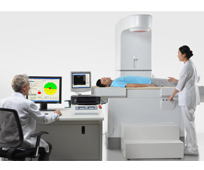 Medical technologies systems diagnostic and therapeutic reconditioned.